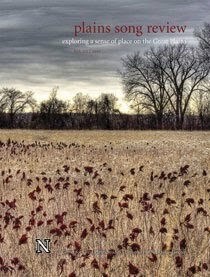 Plains Song Review Online: PSR now accepting submissions! In case you didn't already hear, Plains Song Review is now accepting submissions for our 13th volume! Submissions are due January 19th, and the magazine will come out in April. Check out the submission guidelines for more information! Ah, this is great. I'll definitely submit something..